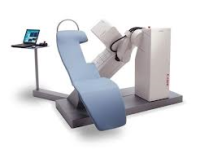 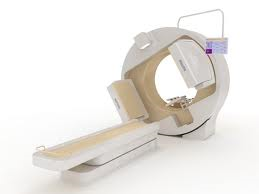 QDI, LLC can supply you with virtually any manufacturer, model, and option within nuclear medicine. 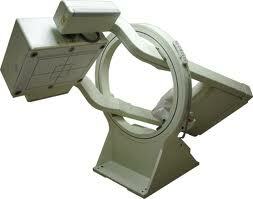 QDI, LLC can provide nationwide and international service on virtually any nuclear medicine camera. 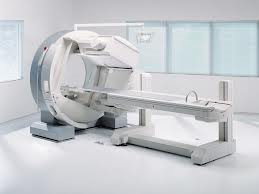 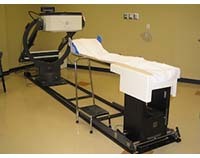 QDI, LLC provides high quality parts and technical support on nearly every gamma camera system. 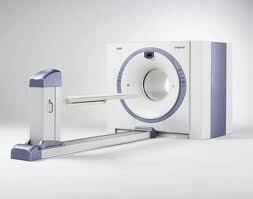 Find the part you need now! 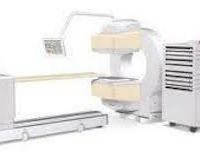 We offer customized nuclear gamma camera equipment sales, relocations (moves), field service repairs, and tested parts for every institution type across the US as well as internationally. 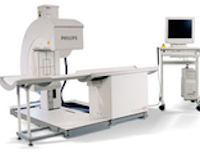 Our nuclear equipment knowledge includes the entire NM product lines for GE, Siemens, Philips/ADAC and Digirad. 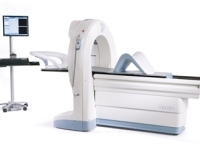 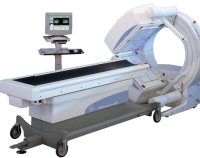 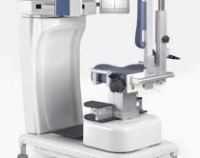 We can also support third party products such as the MEDX NuQuest, IM512P, InteCam, Segami Mirage, Invia Corridor 4DMSPECT, UltraSPECT Xpress.Cardiac, and many others. 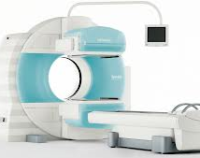 So, whether you need to buy a nuclear gamma camera, sell your system, or simply maintain it at an affordable rate, you require a diagnostic technology partner that understands your business needs, your struggles, and your aspirations. 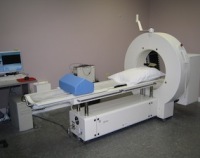 Quality Diagnostic Imaging should be your first and last call – 800.704.7498 OR 414.704.9995. 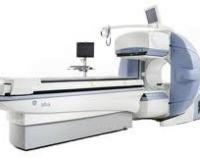 We are committed to customer satisfaction, our mission is to empower diagnostic imaging providers to improve patient results through responsive, expert services; high-quality imaging equipment; unparalleled parts support; and forthright business consultation.